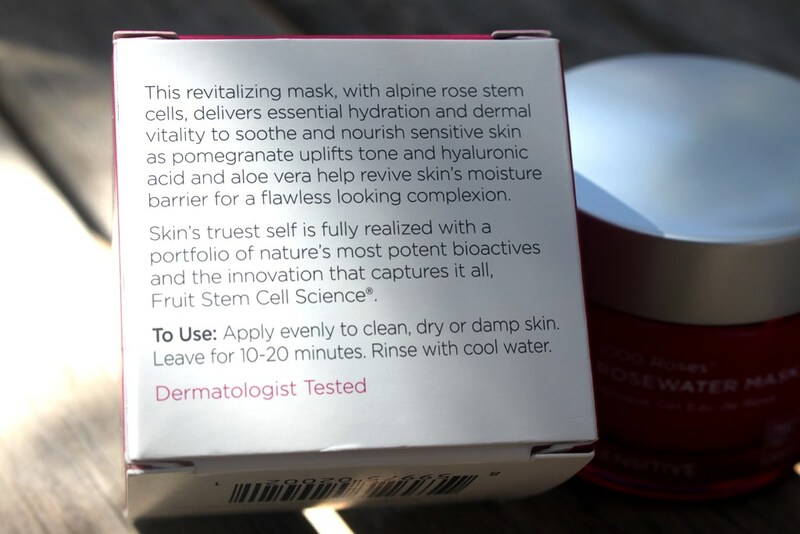 The Andalou Naturals Rosewater Mask claims to be a revitalizing mask with alpine rose stem cells which delivers essential hydration and dermal vitality to soothe and nourish sensitive skin. Pomegranate uplifts tone while hyaluronic acid and aloe vera help revive skin’s moisture barrier for a flawless looking complexion. PhytoCellTec™ is the name of a relatively new biotechnology that researchers from Mibelle Biochemistry have used to generate and cultivate plant stem cells. 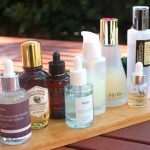 This enables cosmetics companies such as Andalou Naturals to include exclusive, often rare and near extinct plants that contain especially valuable ingredients in their formulations since only a minute amount of plant material is required to produce large quantities of high quality actives. It is a highly sustainable technology. 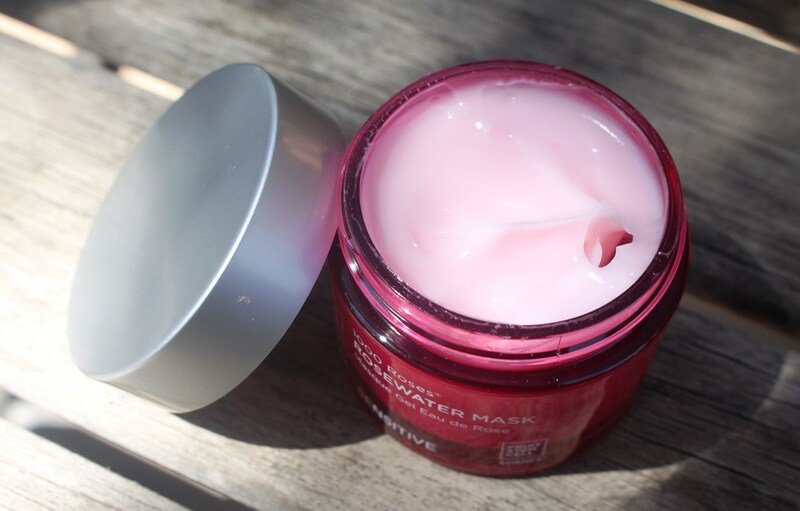 The Rosewater Mask implements the potent power of the PhytoCellTec™ Alp Rose, Malus Domestica and Solar Vitis in its formulation. PhytoCellTec™ Alp Rose is derived from the stem cells of alpine rose leaves found in the Swiss Alps. This plant is said to have extremely potent water retention properties due to the presence of dehydrin, a stress protein that makes it highly resistant to drought. 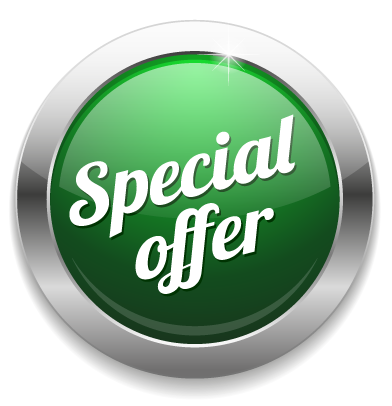 PhytoCellTec™ Malus Domestica is a liposomal active ingredient based on stem cells from the rare and bitter Uttwiler Spätlauber apple. This fruit is known for its longevity, keeping for long periods without spoiling. PhytoCellTec™ Solar Vitis is based on stem cells of the Gamay Teinturier Fréaux grape from Burgundy, characterised by an extremely high content of polyphenols for UV protection. Together, this powerful combination promotes the vitality and longevity of skin stem cells, strengthening the skin barrier to keep it hydrated and protecting against environmental stresses. 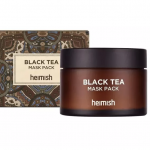 The Soothing Complex incorporated in the formulation of this mask is a combination of Sodium Hyaluronate, Magnolia Officinalis Bark Extract and Boswellia Serrata (Boswellin) Extract. Sodium Hyaluronate is found in many skincare products. It is the salt form of Hyaluronic Acid, one of the Natural Moisturizing Factors (NMF) found naturally in the skin, said to hold 1000 times its weight in water. As such, it contributes hydration to the soothing complex. Magnolia Officinalis Bark Extract contains magnolol and honokiol, two compounds demonstrating strong antioxidant and anti-inflammatory activity which help to slow the ageing process. 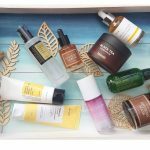 Studies have shown that these compounds may also reduce skin redness and improve hydration. Finally, Boswellia Serrata Extract helps to create youthful looking, soft skin and even skin tone. There are several additional, notable ingredients which also contribute hydration. Included at the highest concentration in the formula is organic Aloe Barbadensis (aloe vera) Leaf Juice. Packed with goodness, it possesses strong anti-ageing, antioxidant, antimicrobial, moisturizing and anti-inflammatory properties to help soothe, heal and hydrate the skin. Rosa Damascena (Rose) Flower Distillate is also known as rose hydrosol and rosewater and is derived from distilled rose buds. 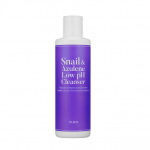 Its antibacterial properties help to balance skin. 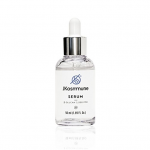 Rosa Canina (Rosehip) Fruit Oil is nature’s retinol, high in vitamin A it accelerates cell turnover and abundant in essential fatty acids it binds the skin cells to give a more taut and youthful appearance. 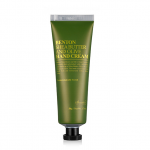 It will effectively moisturize dry skin without greasiness. Punica Granatum (Pomegranate) Seed Oil is high in polyphenols, a powerful antioxidant, anti-inflammatory and fatty acid source, particularly beneficial in skin regeneration, repair and cell renewal. Camellia Sinensis (White Tea) Leaf Extract is a strong antioxidant source, much like green tea. 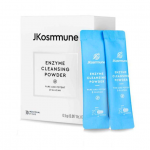 It keeps skin looking younger by protecting it from oxidative stress. Similarly, Hibiscus Sabdariffa Flower Extract is a powerful antioxidant which inhibits elastin degradation helping to improve skin elasticity and reduce the signs of ageing. According to Andalou Naturals, their Bioactive 8 Berry Complex helps support dermal vitality as fruit juice enzymes gently dissolve and exfoliate dull, dry surface cells for a brighter complexion. 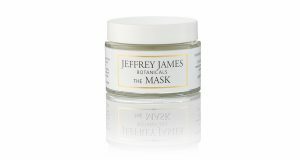 The scent of the mask is achieved from Pelargonium Graveolens (Rose Geranium) Flower Oil and Citrus Aurantium Dulcis (Orange) Peel Oil. Many other ingredients contribute moisturizing properties. 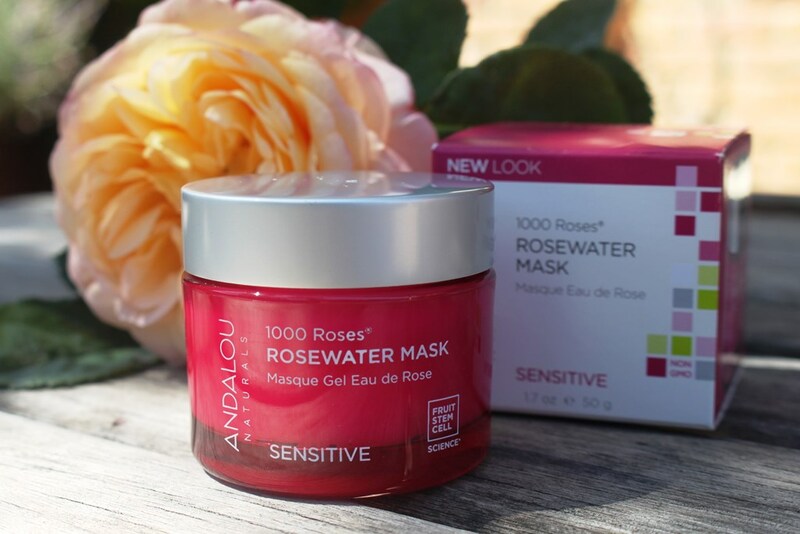 The Andalou Naturals Rosewater Mask comes in a plastic jar with protective inner cap and screw top lid. Both the CosDNA and EWG reports are highly favourable. 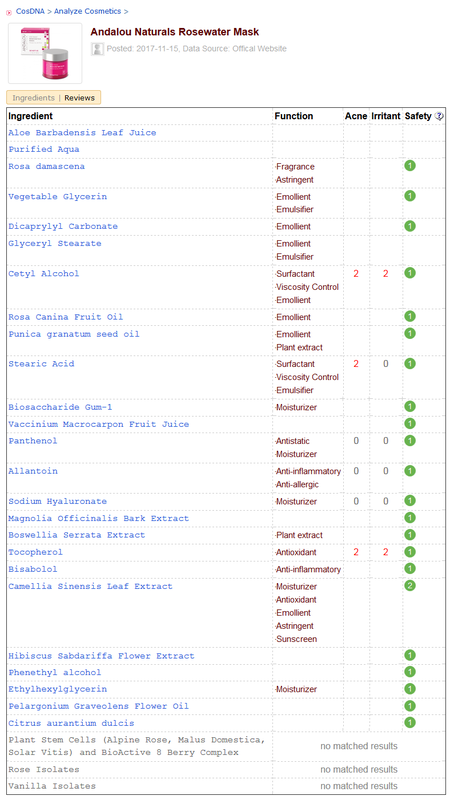 As the name suggests, Andalou Naturals ingredients are 98% naturally derived, vegan, gluten free and cruelty free. 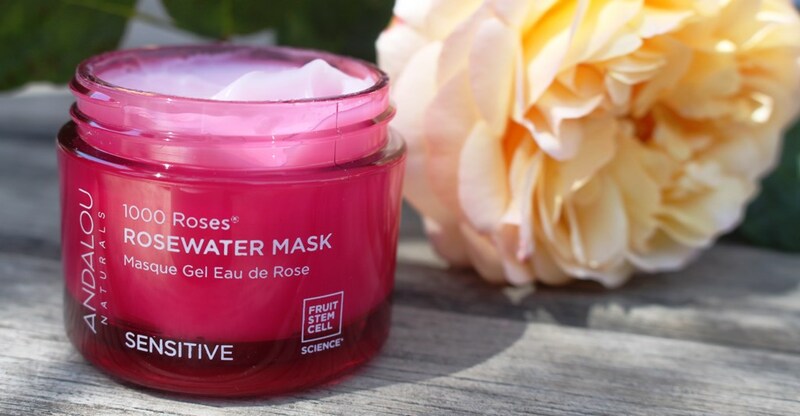 As you would expect, this mask has a sweet, soapy rose scent. 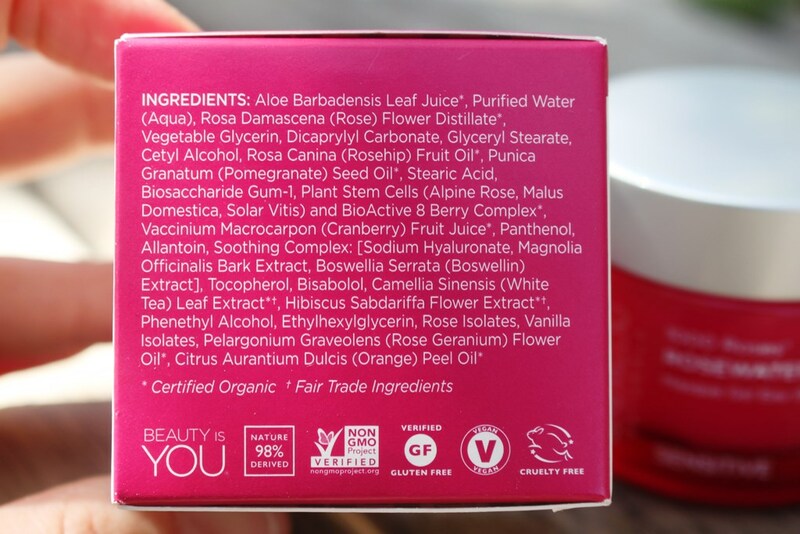 The Andalou Naturals Rosewater Mask costs US$14.95 for a 50g jar. 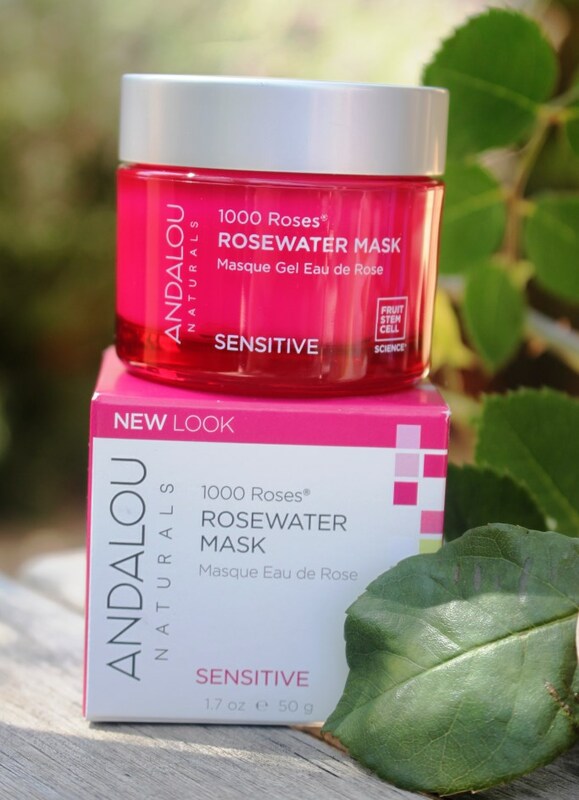 The Andalou Naturals Rosewater Mask expires within 12 months of opening and has a shelf life of approximately 3 years. 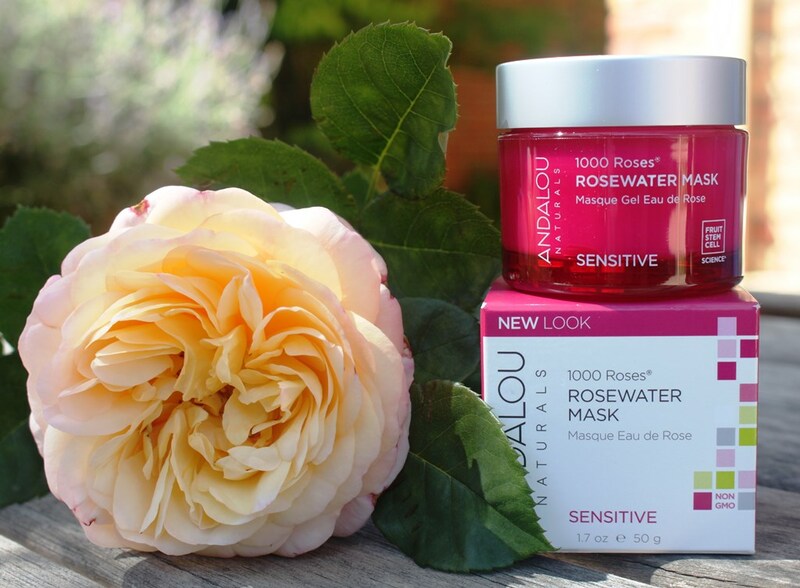 The Andalou Naturals Rosewater Mask is elegant in design, a vibrant pink colour making it highly recognizable, not unlike several of the other ranges within the brand. The jar is elegant and although it does not come with a spatula for more hygienic dispensing, it appears to stay sufficiently preserved to last the 12 months past opening. The mask has a gel cream consistency, feeling more like a moisturiser than a treatment. It is soft pastel pink in colour. The fragrance is typical of its name, very much rose scented. 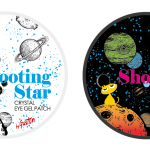 It is not too strong but it doesn’t completely dissipate after application. It’s not overwhelming so might only irritate those highly sensitive to fragrance. The gel absorbs quite quickly into the skin and has the benefit of being matte and non-detectable once on, so no one would know that you’re wearing it. Before I continue, let me remind you that I have combination skin that is not at all sensitive. There are some dry patches on my lower cheeks and an oily T-zone with the rest of my face being quite normal. So, given this product is targeted at sensitive skin, my results may not be sufficiently indicative of its efficacy. Application is simple. 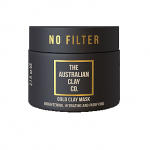 The mask smooths onto dry or moist skin exactly like a moisturiser. Then you wait 10-20 minutes for it to do its thing. I like to leave masks on for the maximum amount of time, often, when the mask is gentle enough, sufficiently longer. This one is so non-intrusive that I have often left it on for twice the directed time. By the time you get to rinsing it off, it’s more or less absorbed. Nonetheless, rinsing and patting dry reveals an effortlessly achieved, completely satisfying smoothness and elevated level of hydration. I don’t notice any brightening effect with this product or increased vitality. My skin looks like it did prior to application, only more hydrated so a little plumper and bouncier. The effects are instant but not long lasting but then again, every product needs continuous application to reap constant benefits. 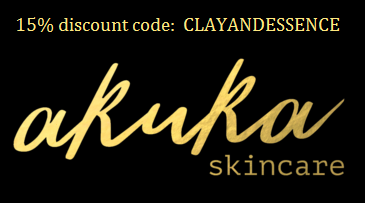 Also, my skin does tend to absorb moisture and hydration readily but loses it just as easily. I have read very mixed reviews on this mask, some loving it others claiming strong irritation from it. The ingredient analysis would suggest the latter is unlikely but clearly, some have had issues with this product. I found it extremely gentle, almost too gentle to feel like it was actually achieving anything. But the proof is in the results. 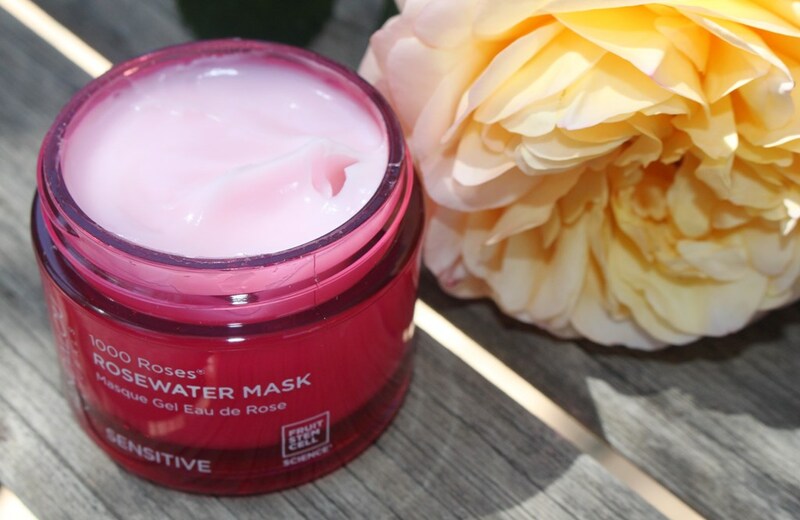 My skin feels instant hydration after using this mask which is simply nice. I love a good and memorable mask experience. This one is good but not memorable. It doesn’t wow me but it does add hydration to my skin in a very gentle way and sometimes, this is just what your face needs. 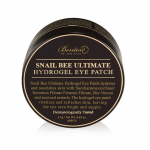 This would be particularly useful after skin has undergone an abrasive treatment/exfoliation or irritation. It is designed for sensitive skin, but I interpret this as being suitable for even those with sensitive skin. Mine is combination type. I bought it however as I wanted to try something that would give my skin an instant yet gentle hydration boost. This mask appears to fit that criteria. Anyone suffering dryness might also appreciate its immediate effects. 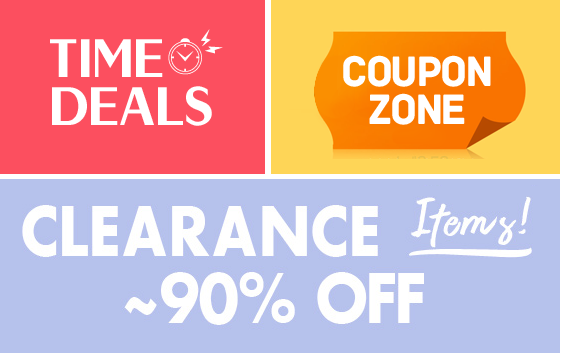 To gain consistent benefits, you would need to apply this frequently.